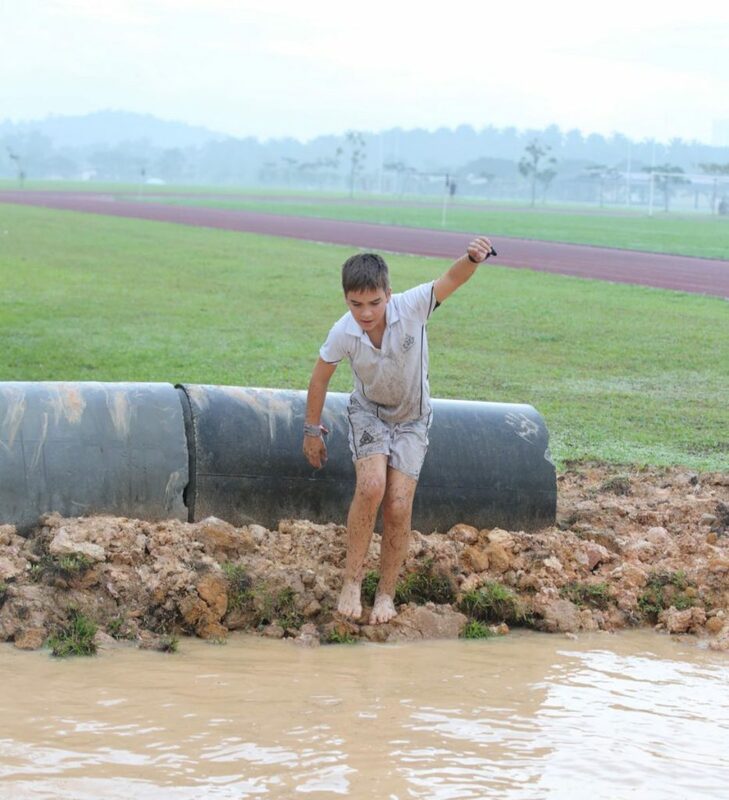 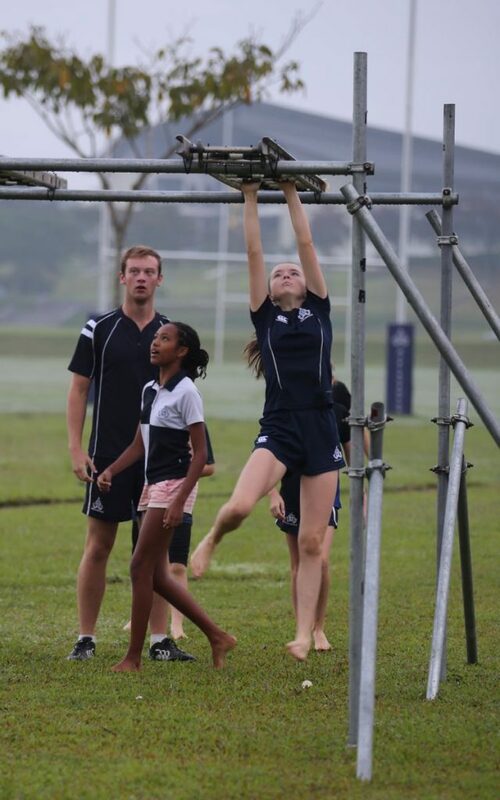 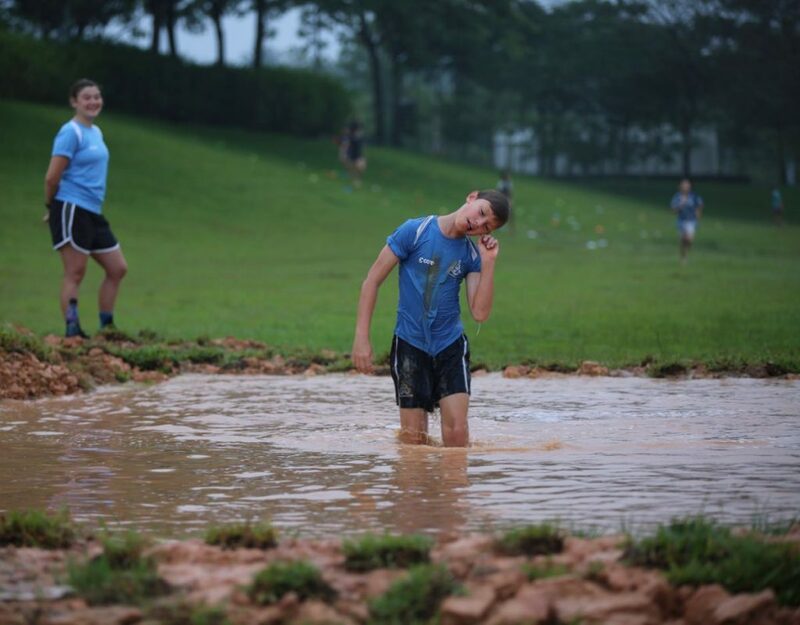 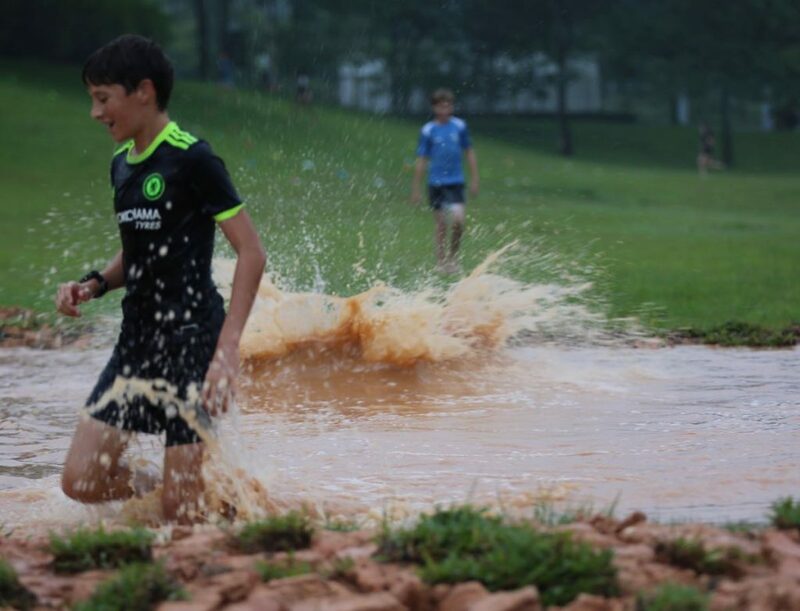 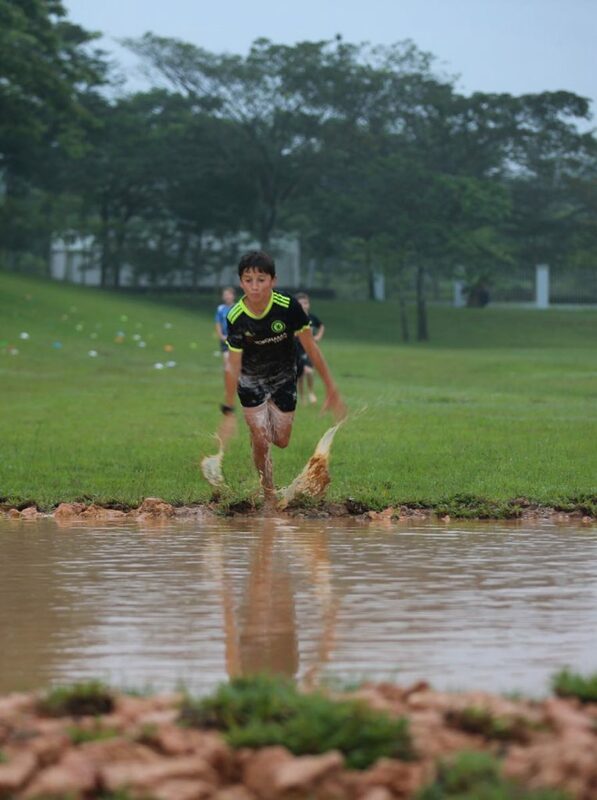 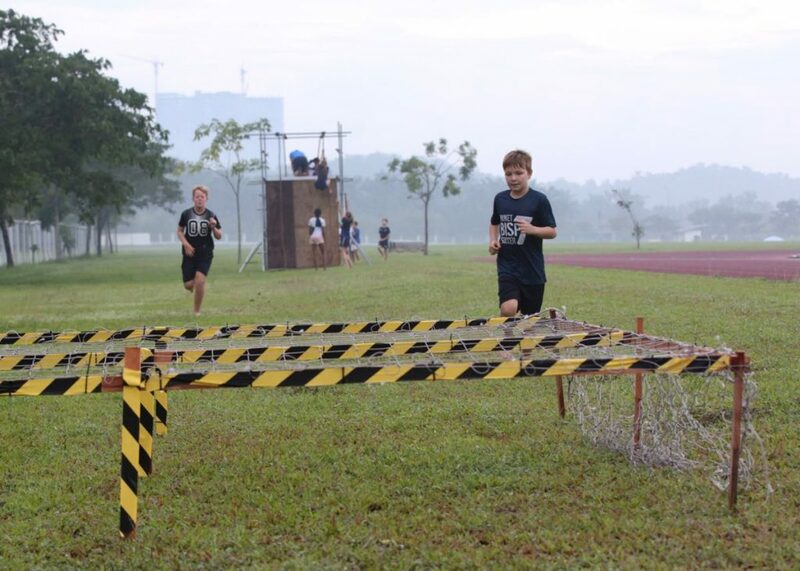 On Monday morning, the Prep School running club along with the Prep Boarders endured the MCM Tough Mudder. 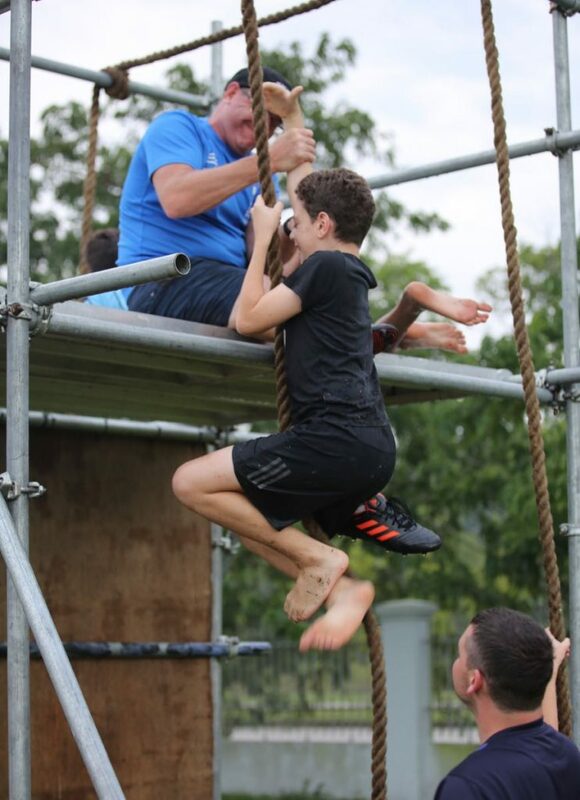 The course, masterminded by Miss Donaldson, Mr Harkins and his Estates team, encompassed a number of obstacles and challenges which the children had to complete. 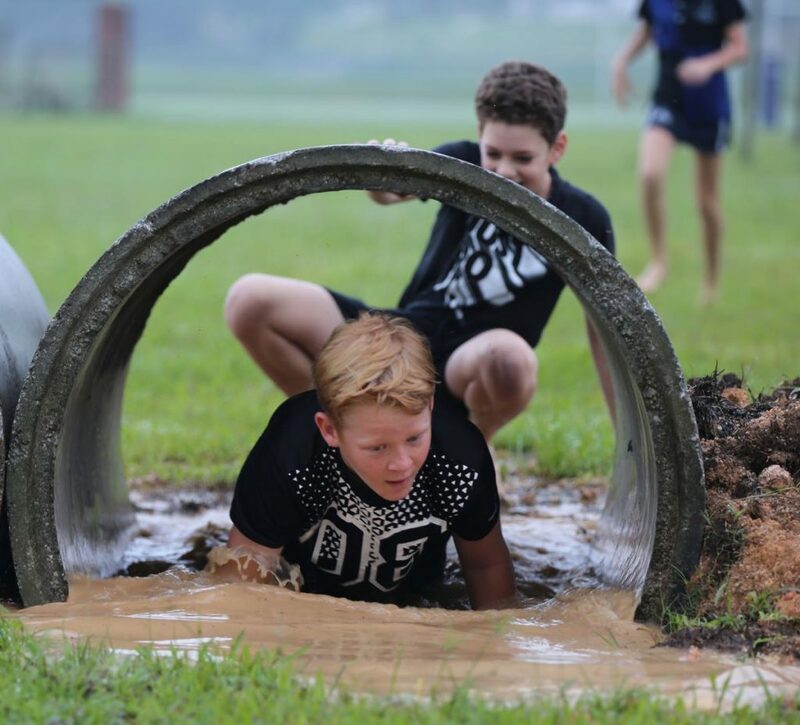 This is the third time that the Tough Mudder has been put on for the children but this time the obstacles were bigger, better and muddier. 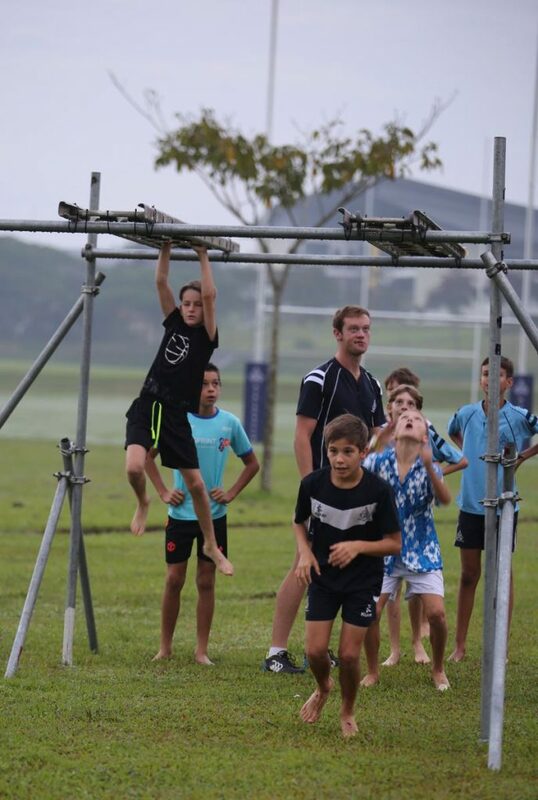 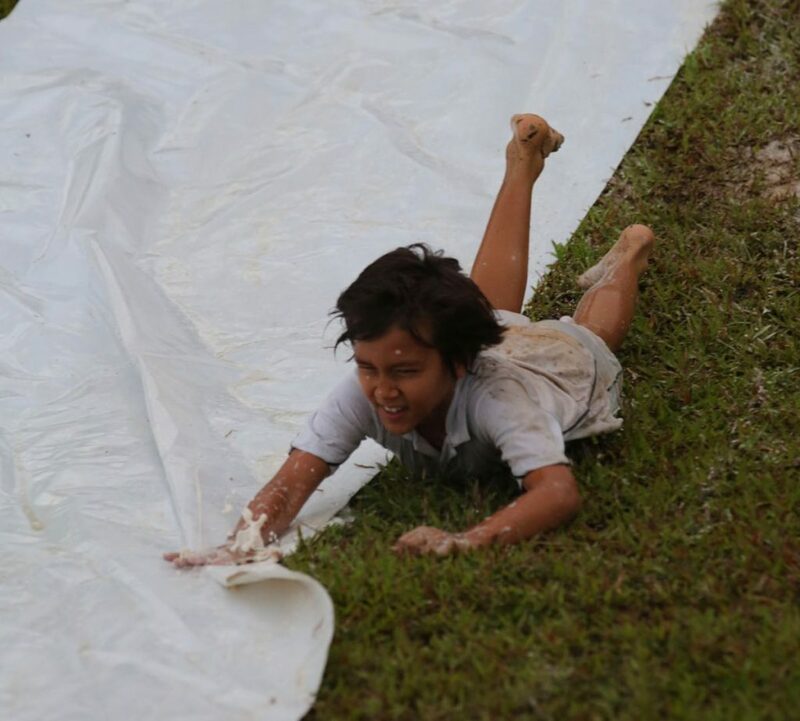 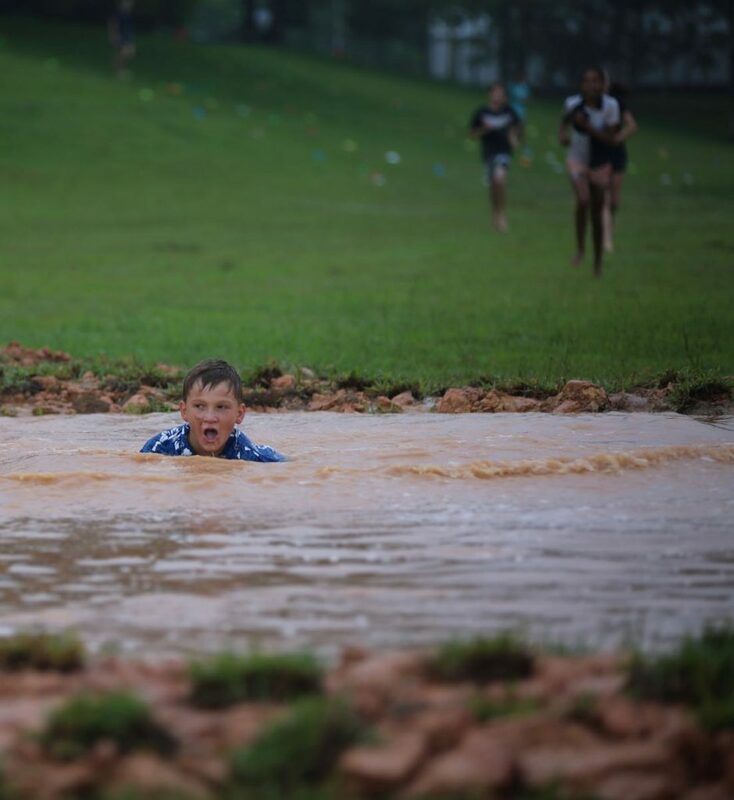 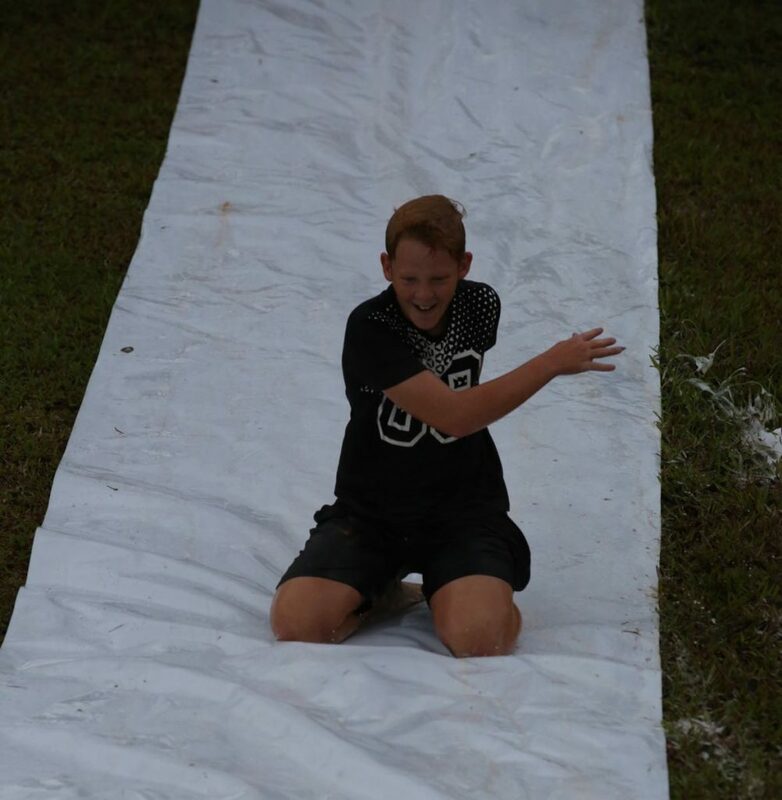 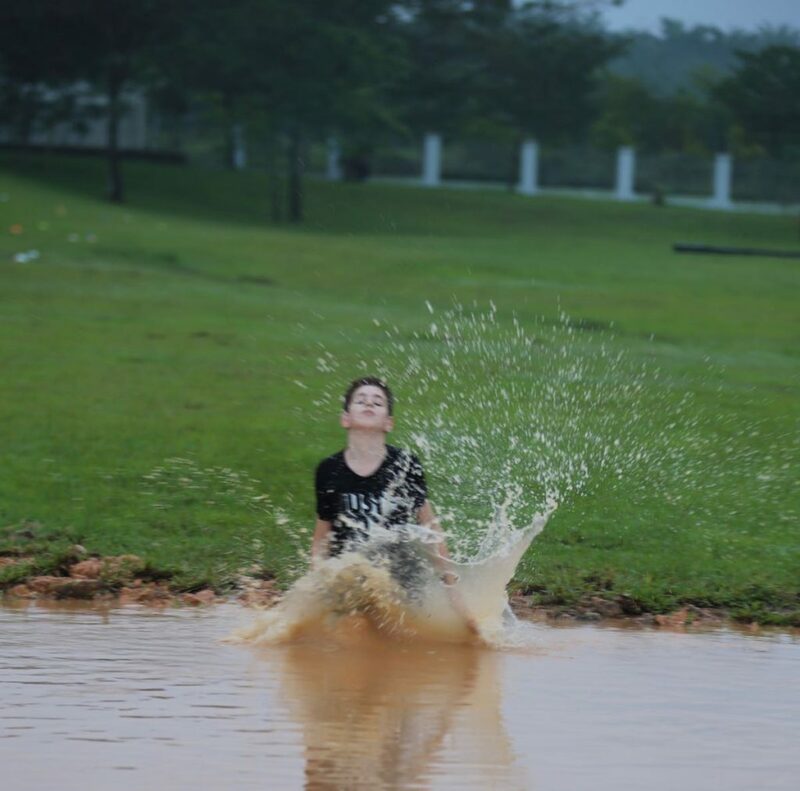 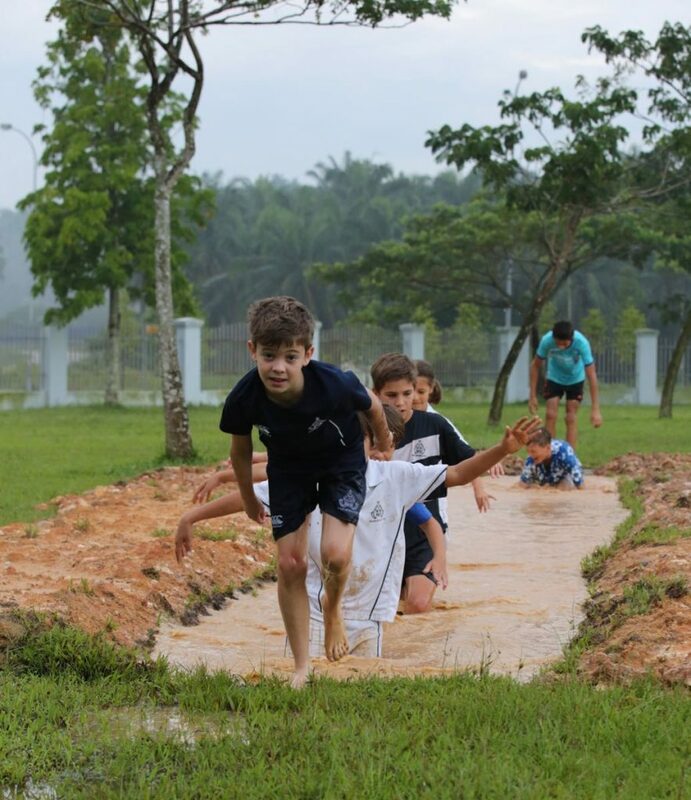 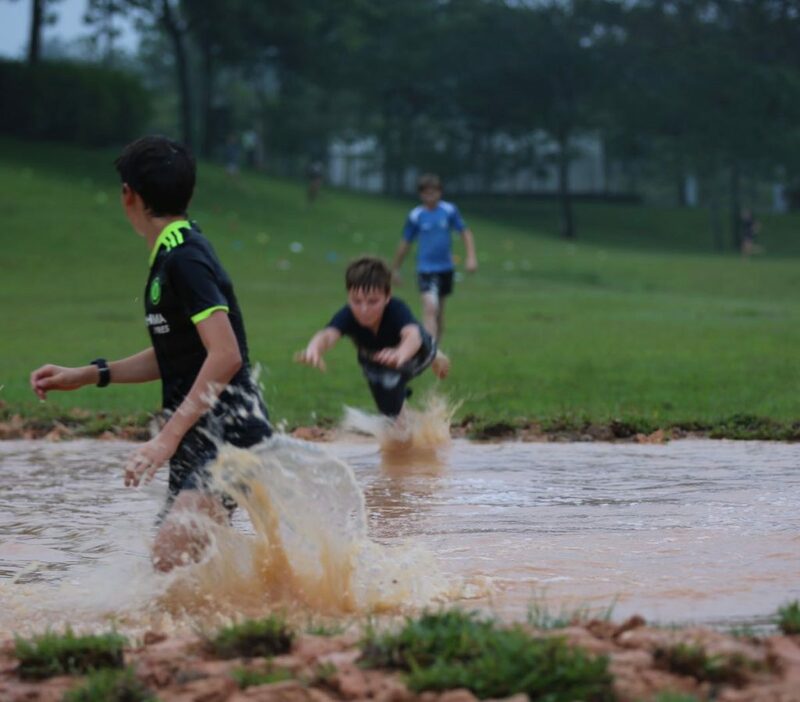 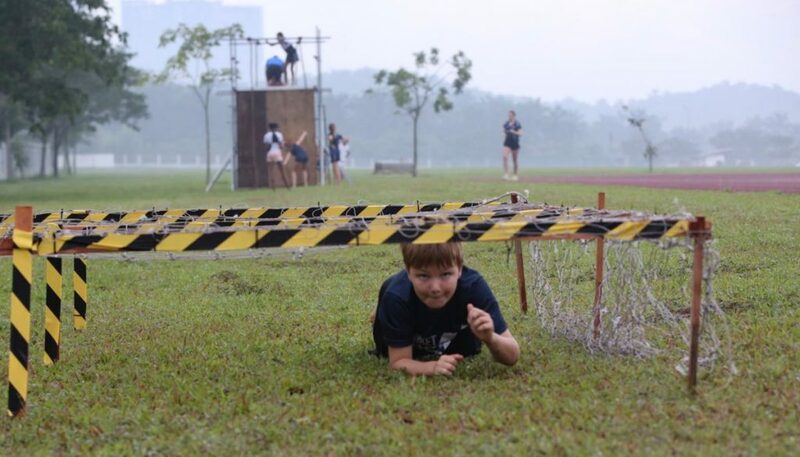 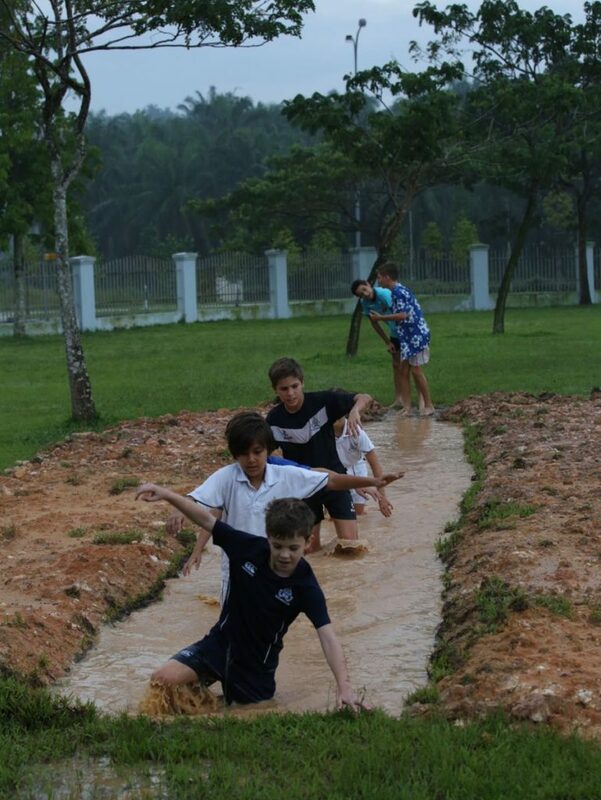 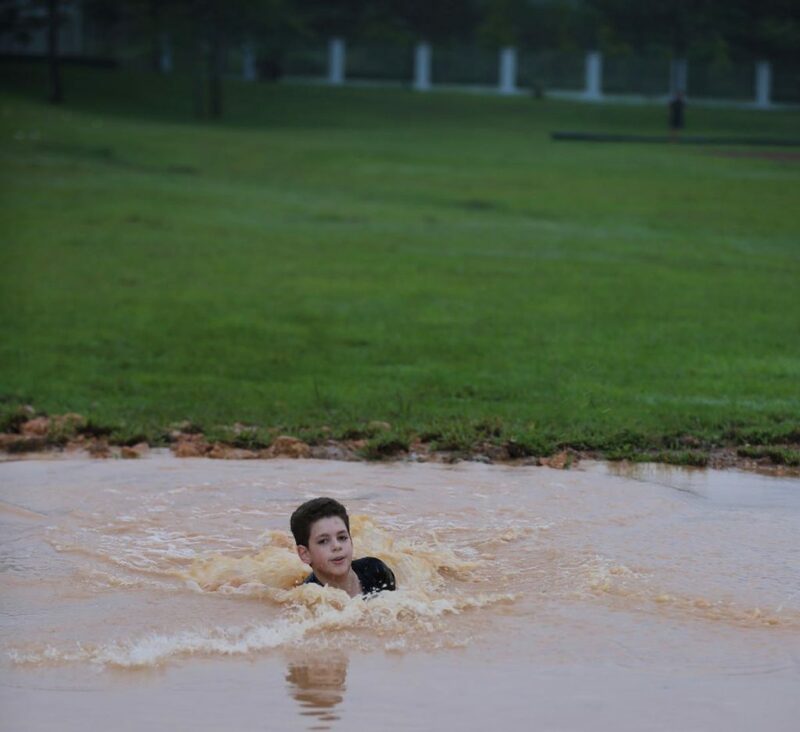 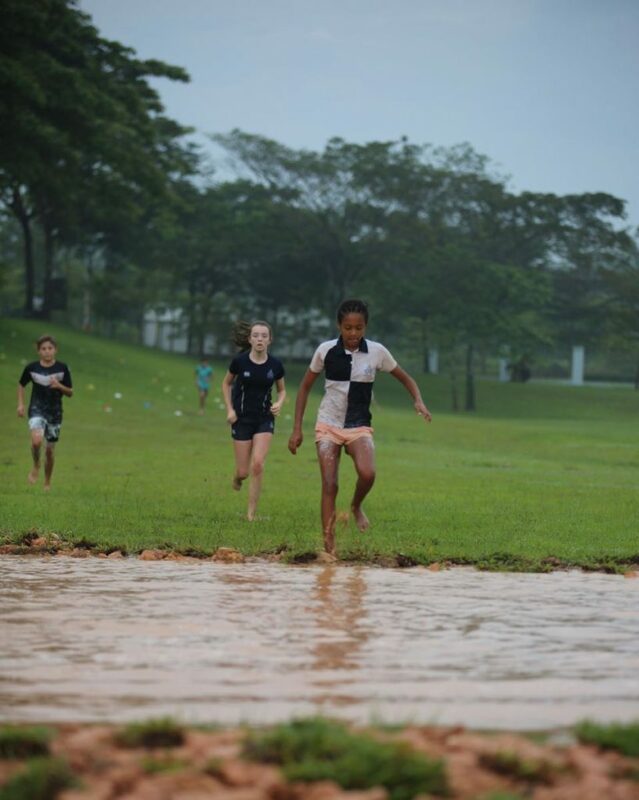 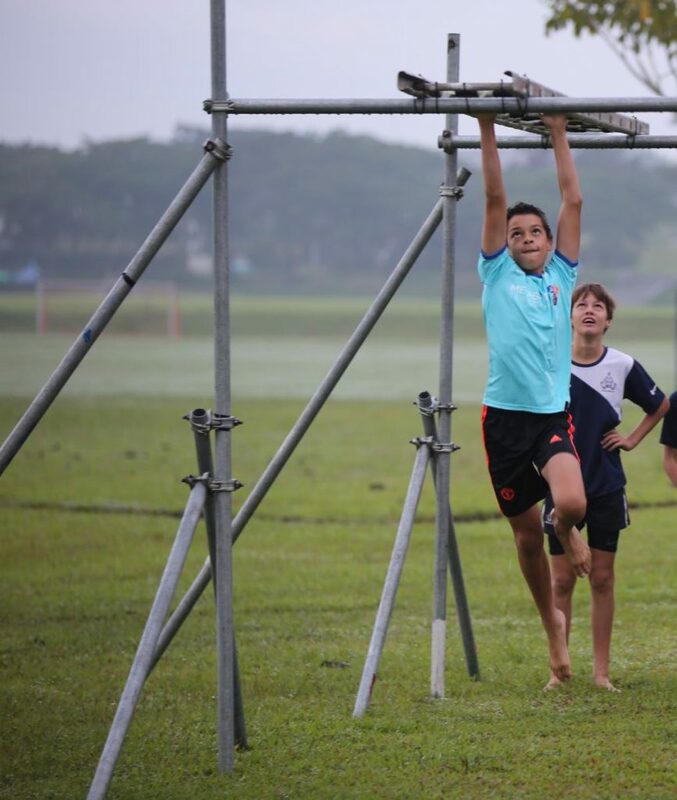 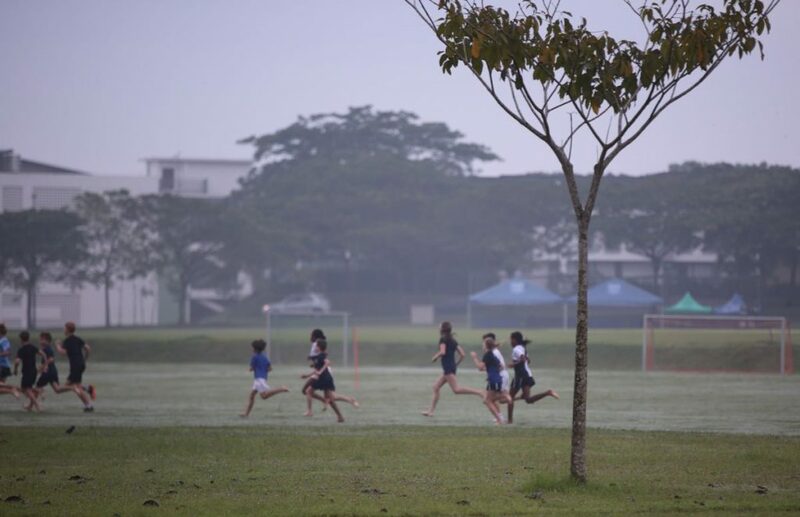 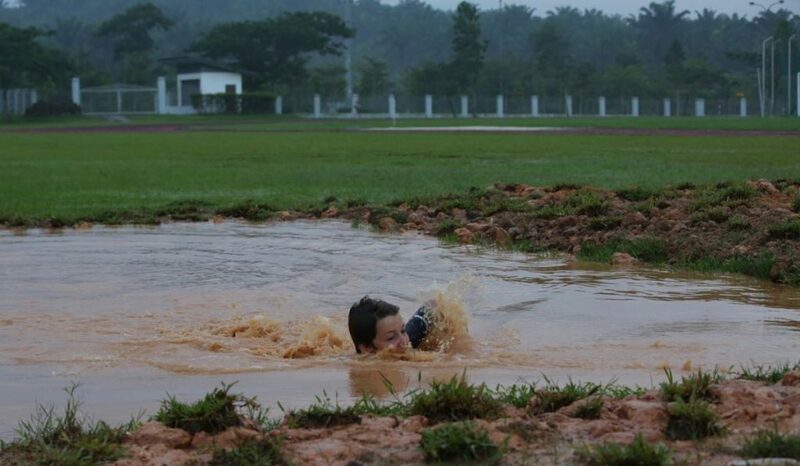 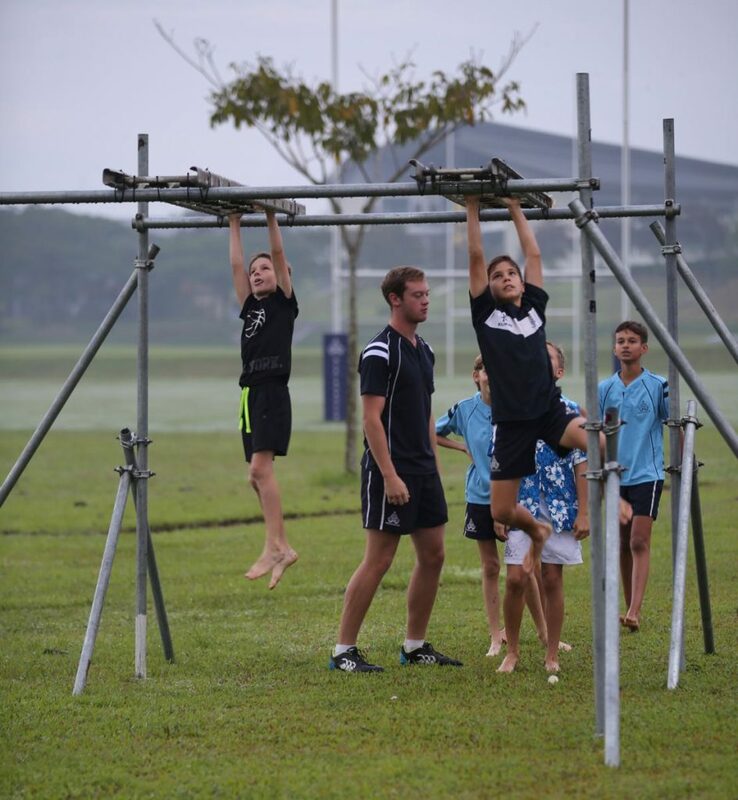 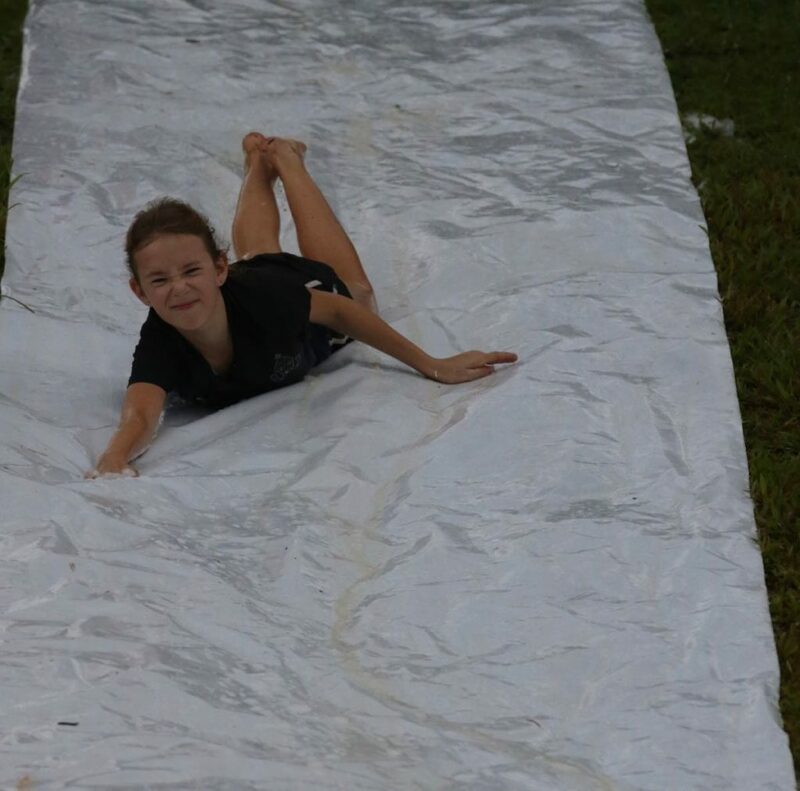 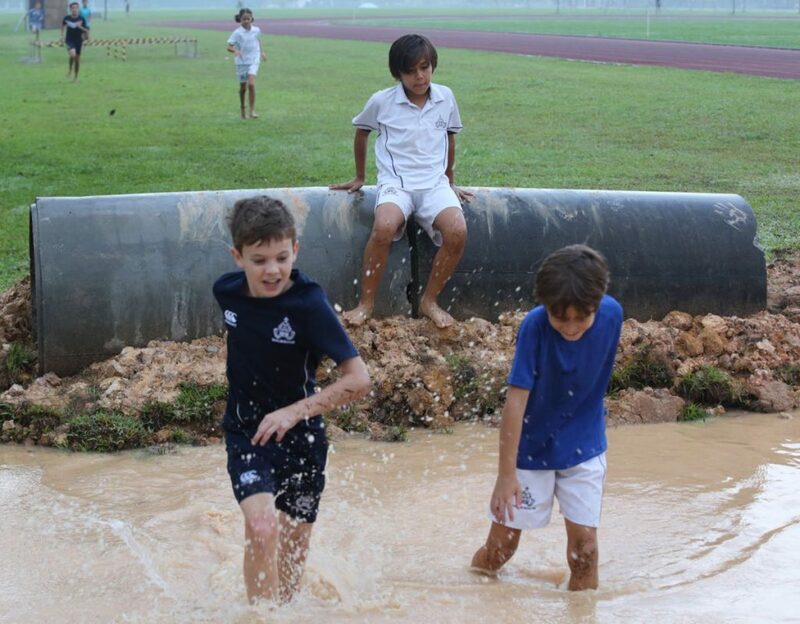 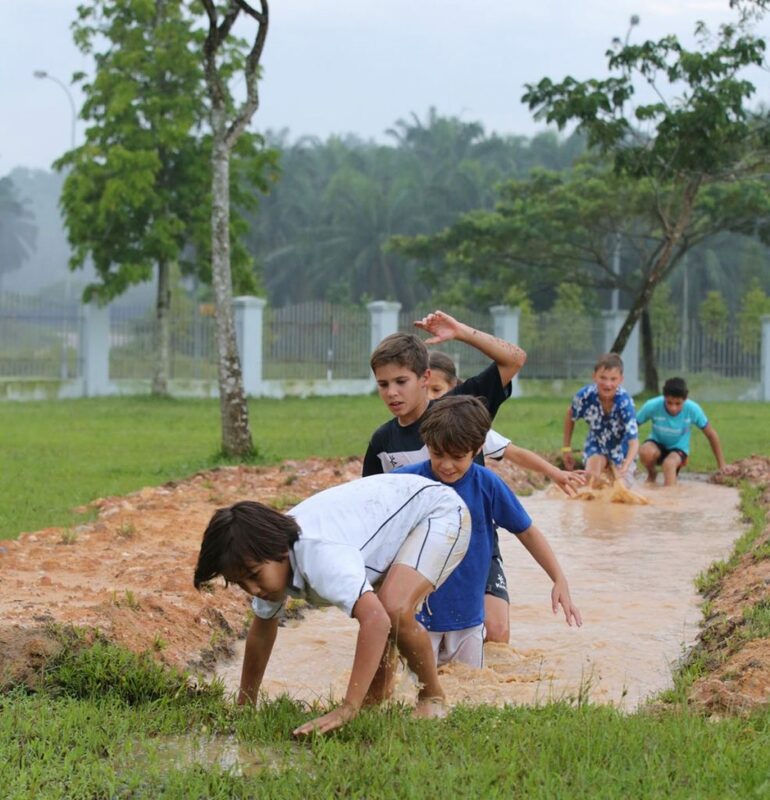 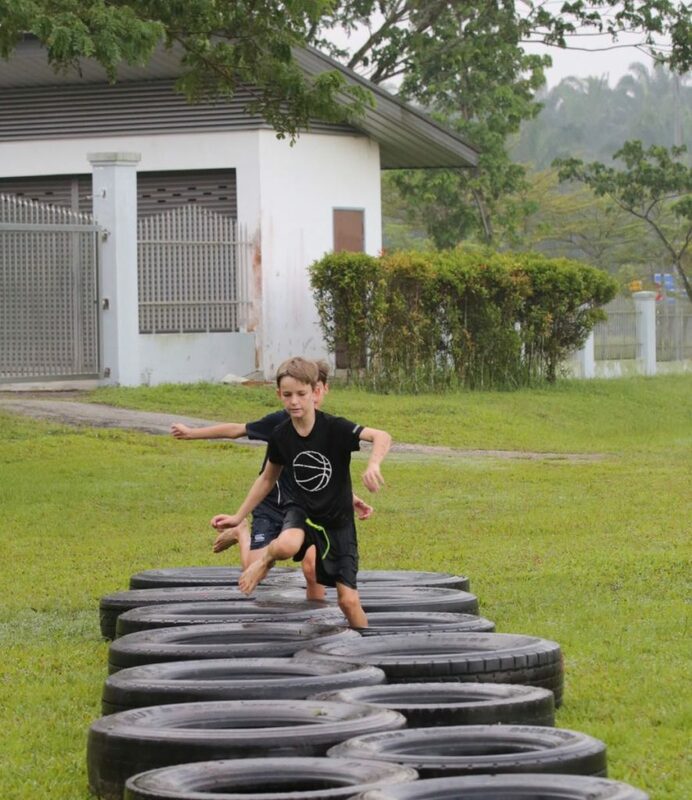 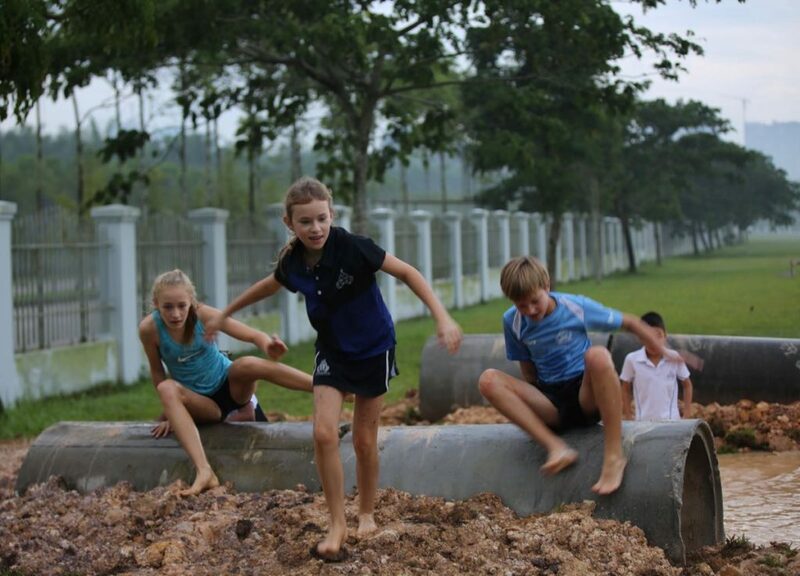 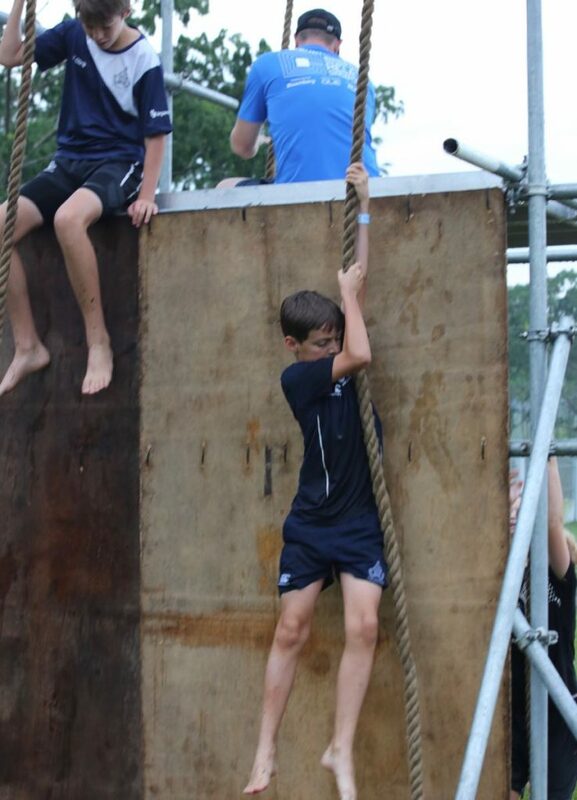 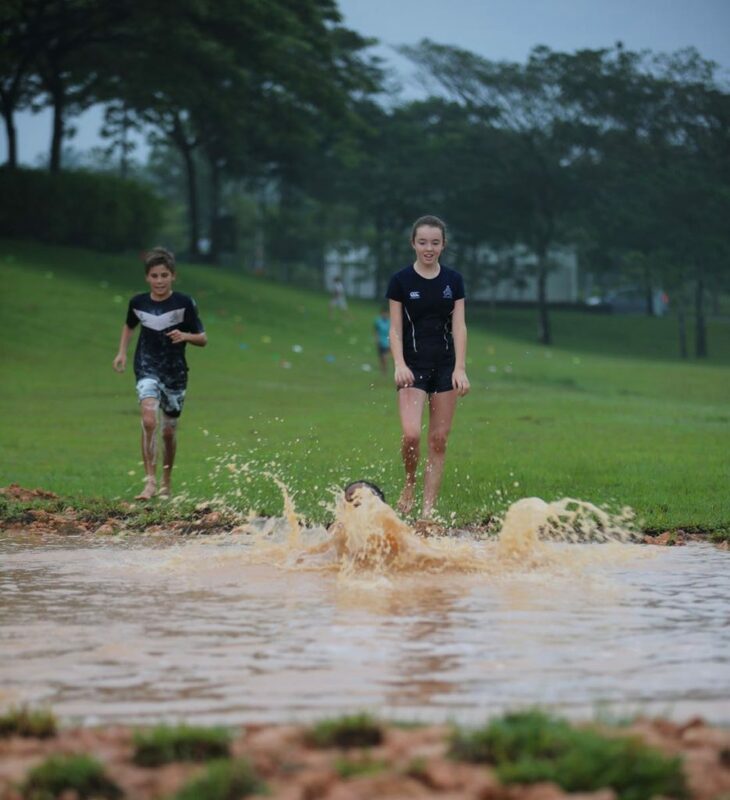 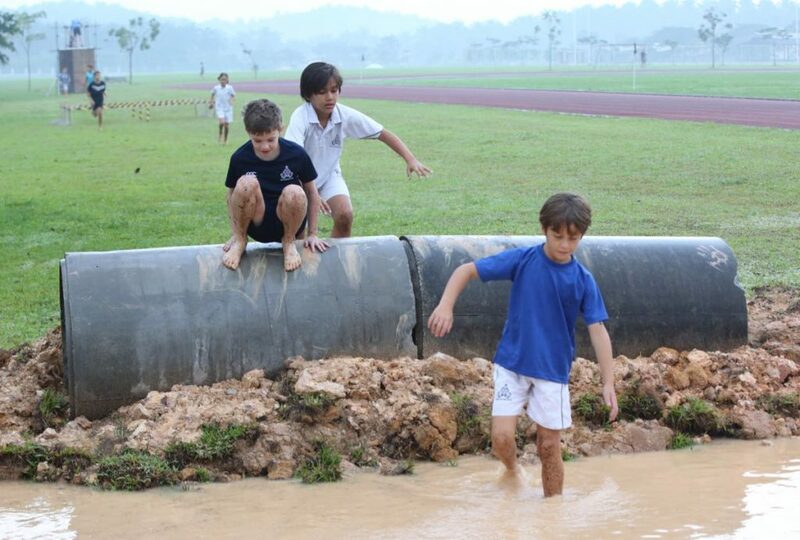 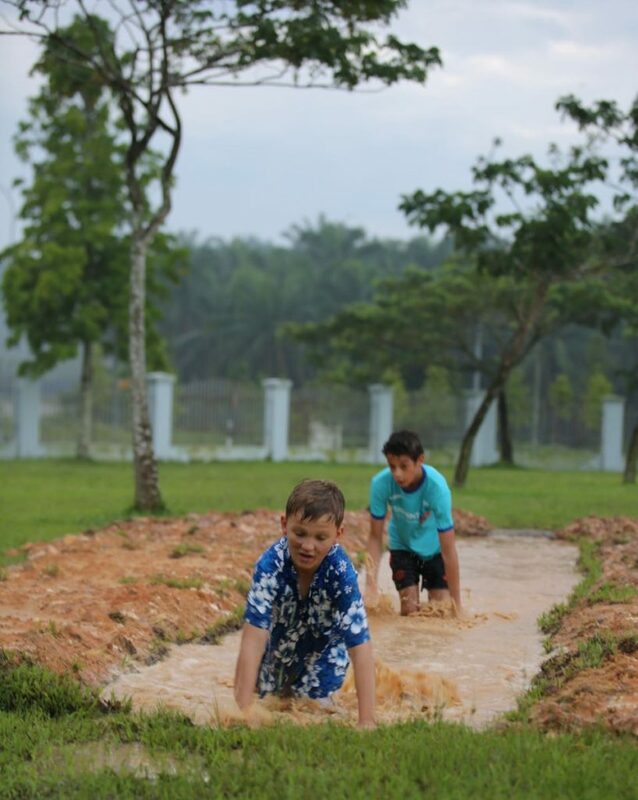 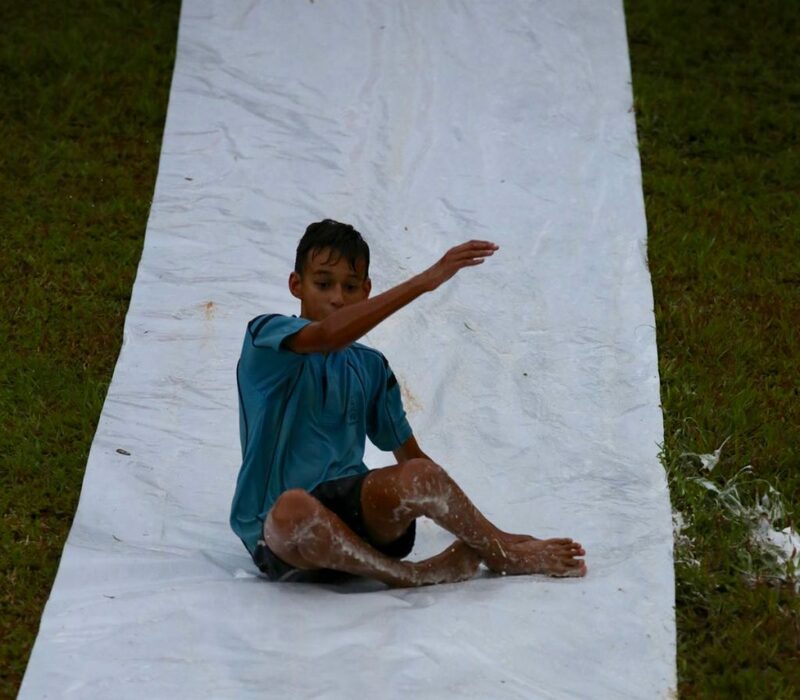 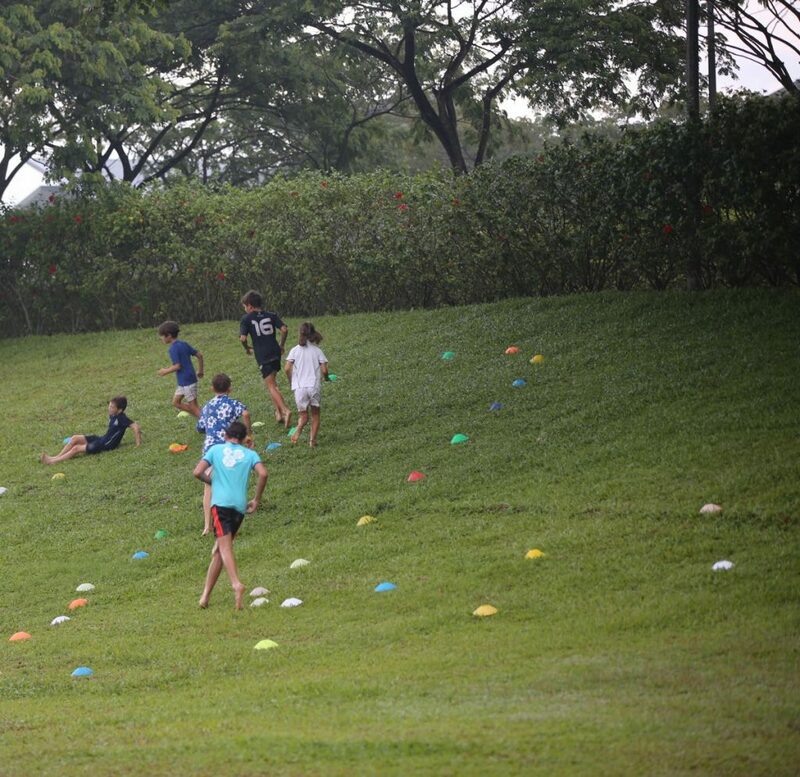 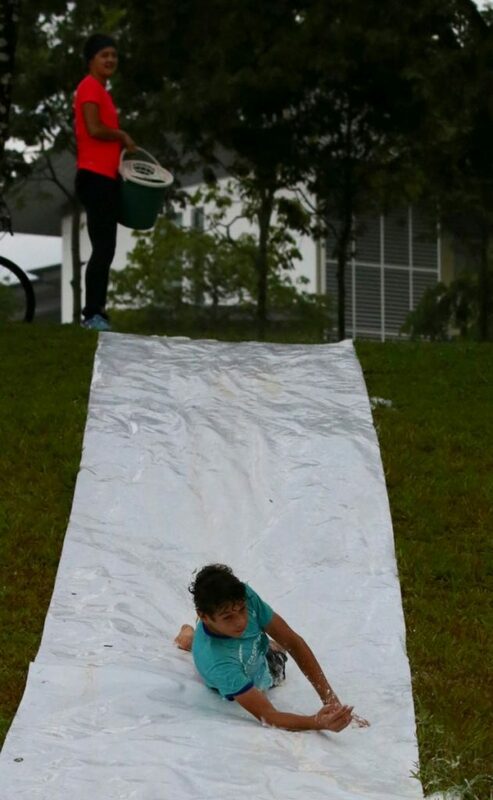 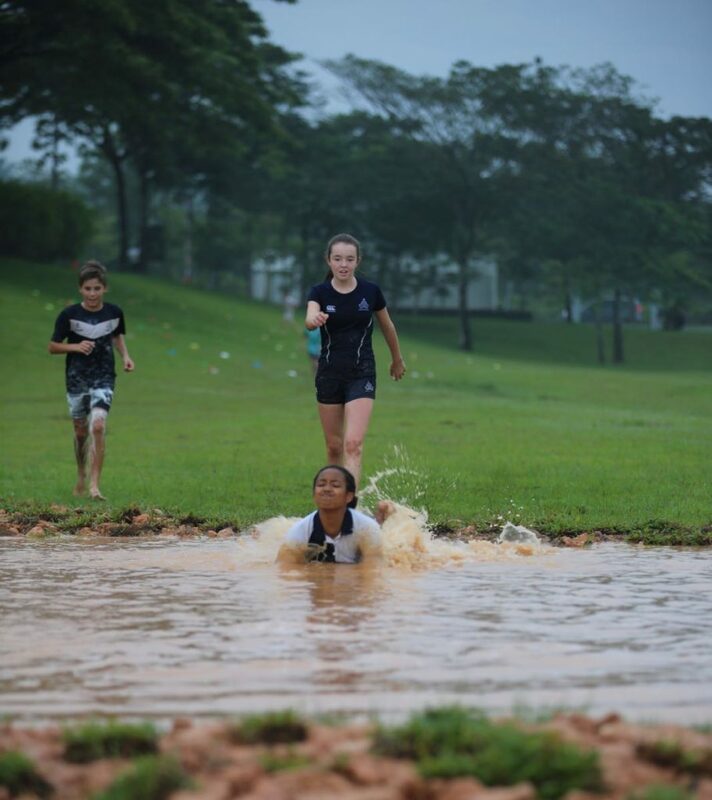 Three water pits, monkey bars, a ‘slip & slide’, water tunnels, a water jump, a climbing frame and a slippery log were amongst the challenges that the runners had to overcome. 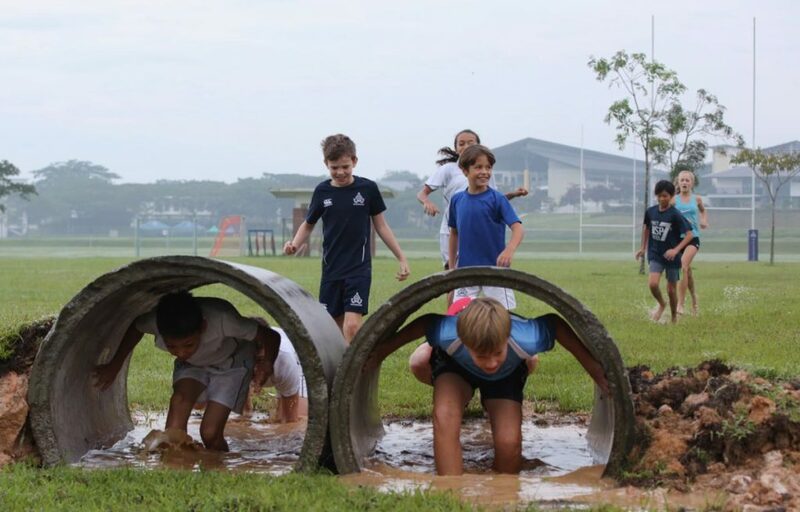 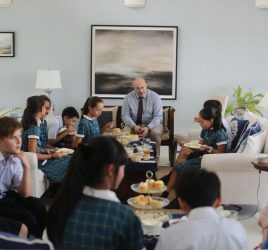 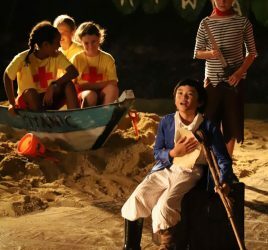 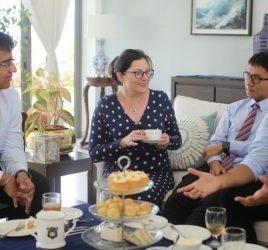 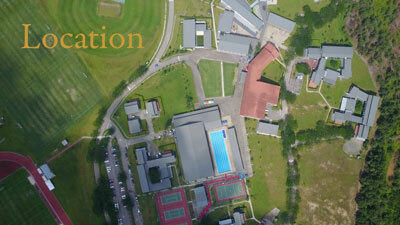 The children had been anticipating the new and improved course since the start of term, and they were not disappointed. 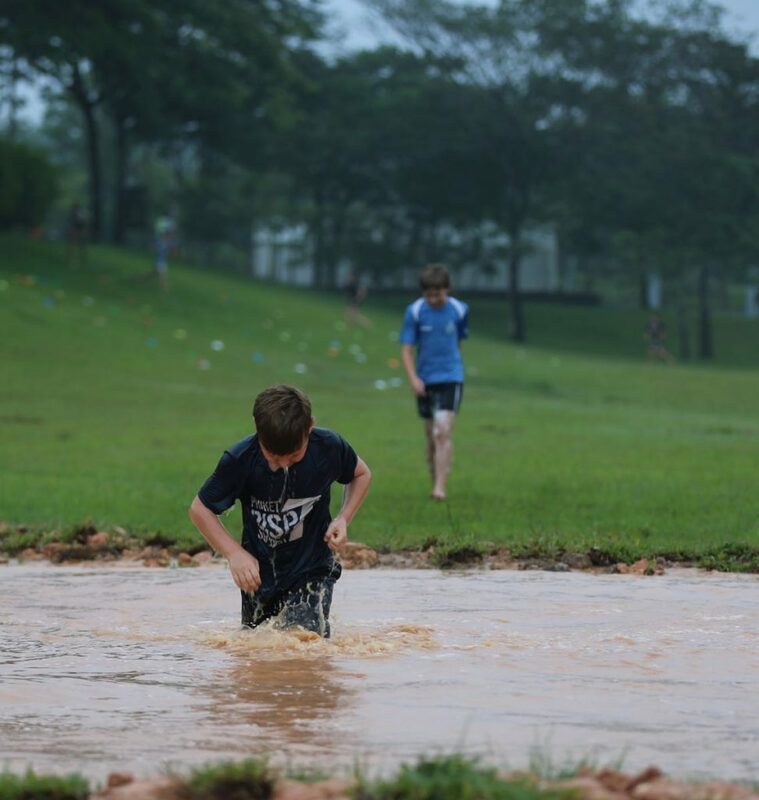 It was a fantastic display of grit and determination from all participants and we hope that the Tough Mudder will become a regular event in the MCM calendar.